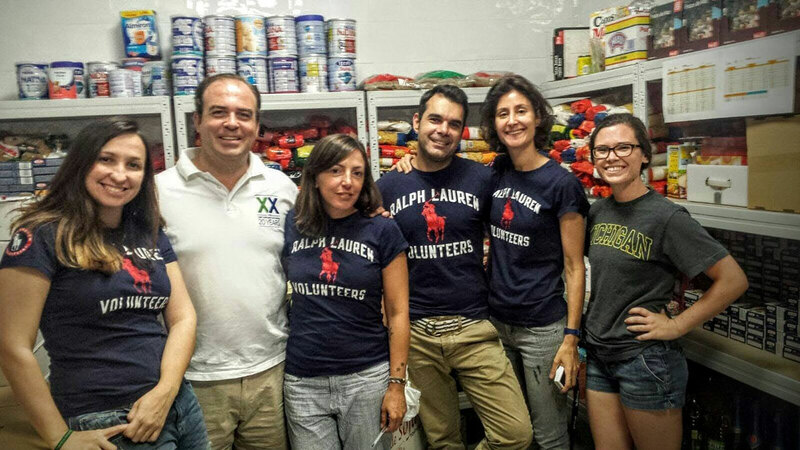 Our Spain office recently (July 2015) volunteered at the local food bank (Fundación Altius Francisco de Vitoria) near Madrid, collecting more than 1,600 kg of fruit and vegetables and 1,400 kg of food items - in total: 3,000 kg of foodstuffs, helping 115 families in need. Special thanks to the staff from Ralph Lauren who joined us! 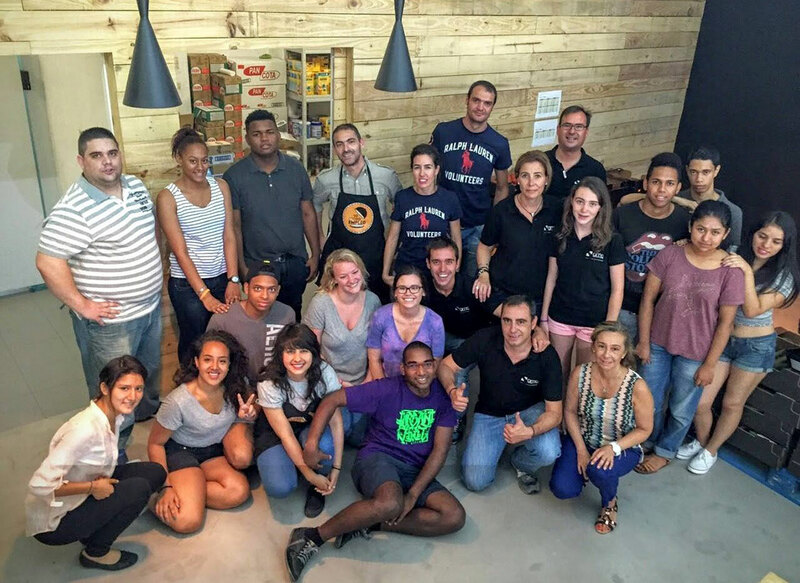 The Spain office will also be donating 1,000 € to the food bank.